Kellee Kunovic fell head over heels for Las Vegas at seventeen and knew one day it’d be home. Six years later, in 2003, she and her husband relocated from Chicago, and they’ve been living the dream ever since. 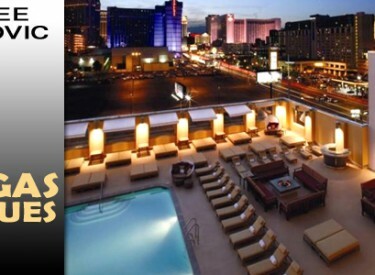 Kellee cherishes her experiences, and her ability to take advantage of all the wonderful things Las Vegas offers. She’ll point out must-sees and other gems. Want to know where to find stellar steak and seafood? How about the sweetest treats in the desert? Maybe you’d prefer supreme barbeque for an unbeatable price? Looking for a great carwash, fresh produce, or reasonable place for home furnishings? For answers to these and many more fabulous finds and recommendations check out Kellee’s ultiimate guide to Las Vegas… Vegas Values, published every Friday. 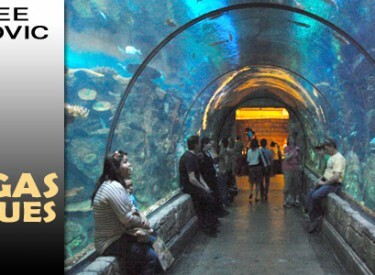 Beyond the neon of the Las Vegas strip, come discover the underwater world lurking at Mandalay Bay’s Shark Reef aquarium. 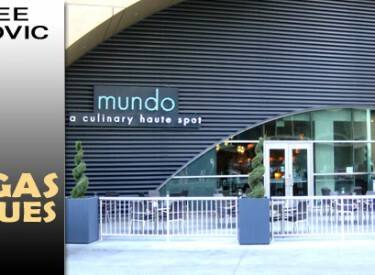 A celebration of modern culinary delights and old world Mexico can be experience at Mundo, the Latin haute spot, at The World Market Center. Spring is a special time at Red Rock Canyon National Conservation Area, wildflowers, wildlife and seasonal waterfalls can be enjoyed. 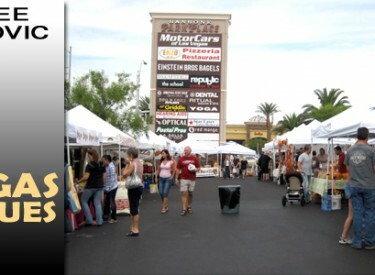 Las Vegas farmers' markets offer fresh produce, handmade goods and other wares. Luxuriate with a loved one or celebrate with family and friends at The Platinum Hotel.